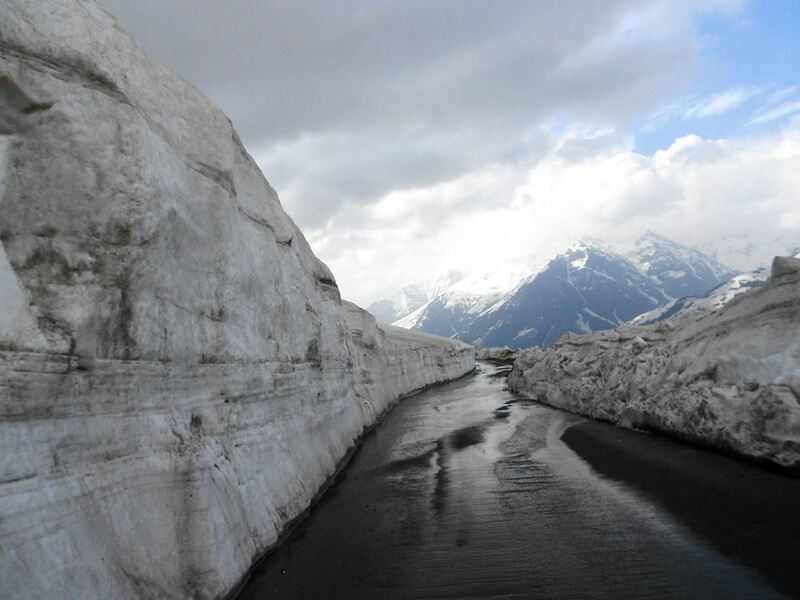 The pass is accessible from May when it becomes a hot spot for the adventurers who can enjoy extreme sports there to November. 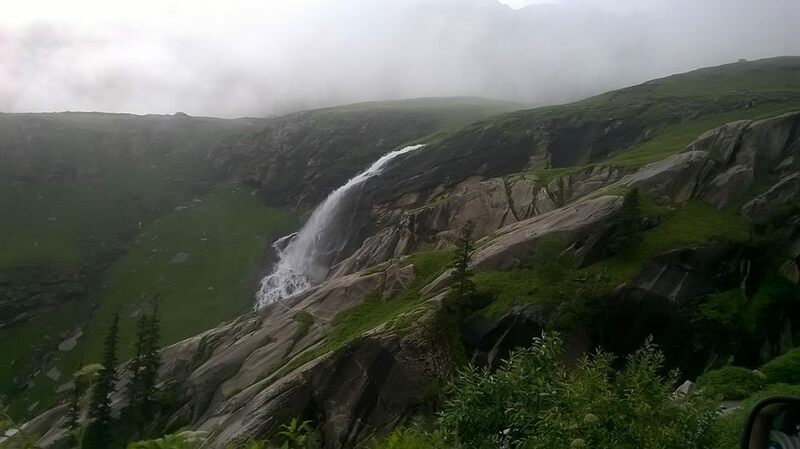 About 53 Kms from Manali is has an elevation of 13,054 feet acting as a gateway to Lahaul Spiti, Pangi and Leh valley. 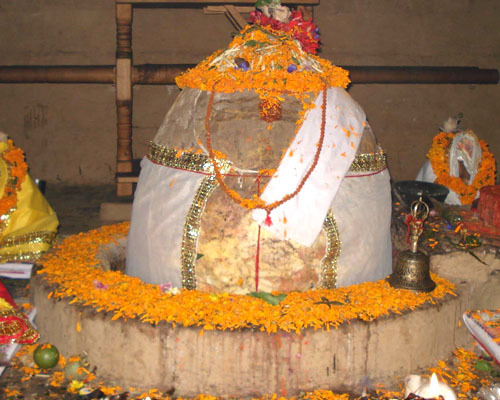 Built in 1553 and also known as Hadimbi, Dhungari Mata, the temple is an ancient cave that is dedicated to the wife of Bhima, Hadimbi Devi having association with the myth Mahabharata. 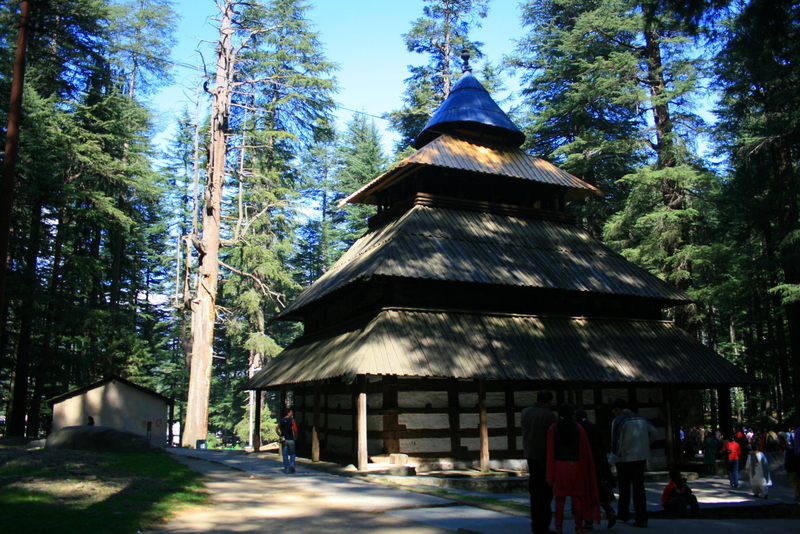 Surrounded by a cedar forest, it lies at the foot of the Himalayas built over a huge rock cropping out of the ground which was worshiped as an image of the deity. 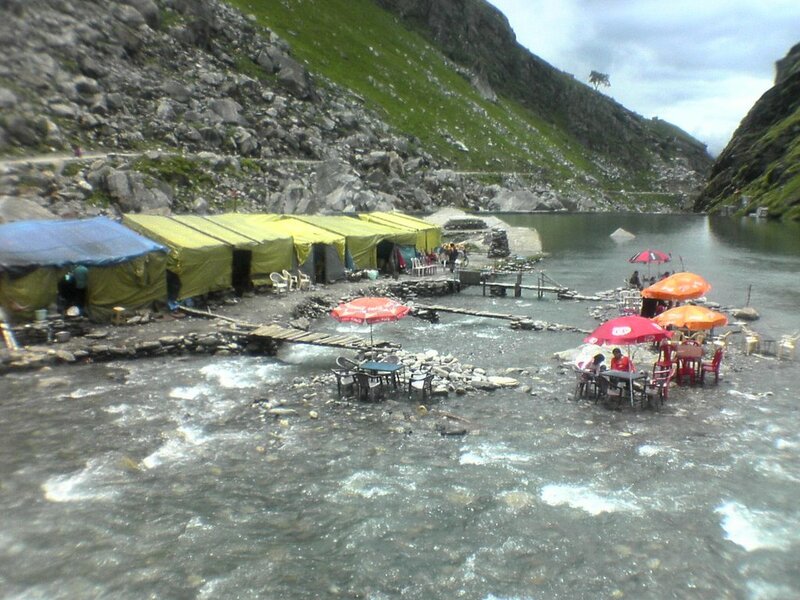 At a distance of around 6 km from Manali, it is located above River Beas and is world famous for the hot water springs in this region that emerge from the granitic deposits t covering a vast area in the Himalayas. The ponds or water ‘kunds’ are located at the center point of the village. The temperature of the water ranges between 110°F and 123°F. There is a separate tank for women to take a dip. 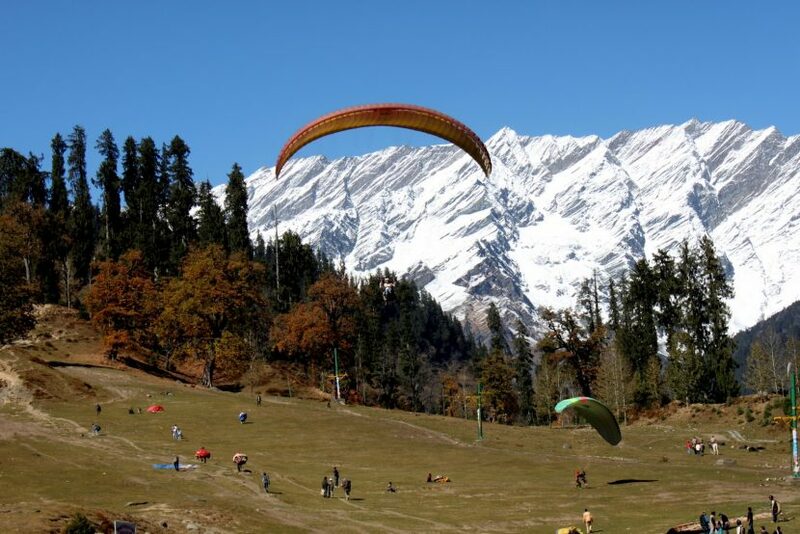 With a floor elevation of 2,560 m (8,400 feet), the valley is 14 km northwest of Manali and on the way to Rohtang Pass.It is known for its summer and winter conditions that supports adventure sports like parachuting, paragliding, skating and zorbing. It is popular worldwide as a ski resort. 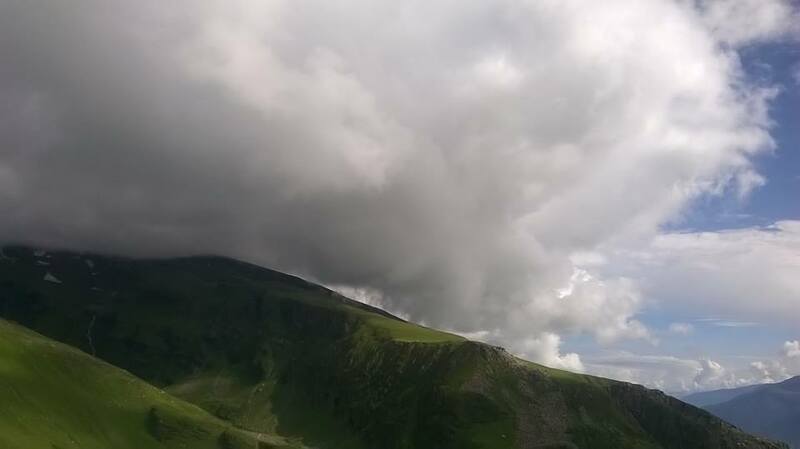 Recently a Ropeway has also been opened. 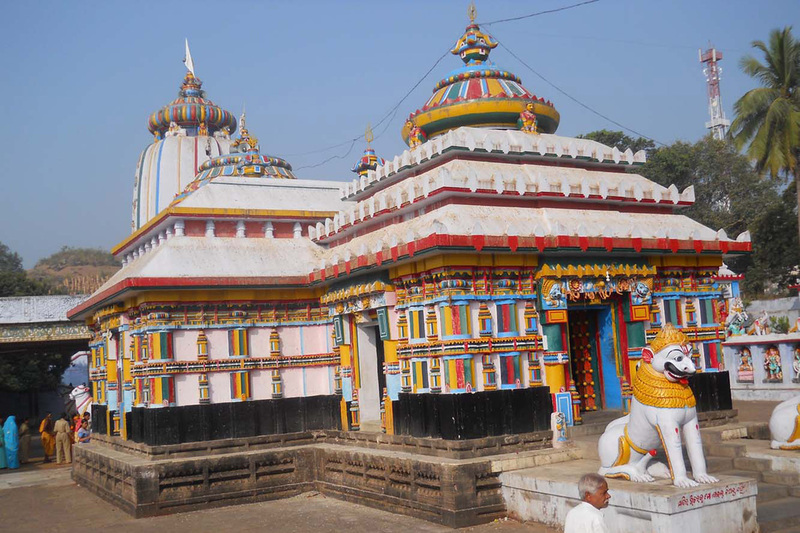 Also known as the Visveshvara Mahadev Temple, it is a picturesque religious shrine located in Bhuntar famous for its flat shikhara, ornate stone carvings and sculpted figures built in the 8th century. 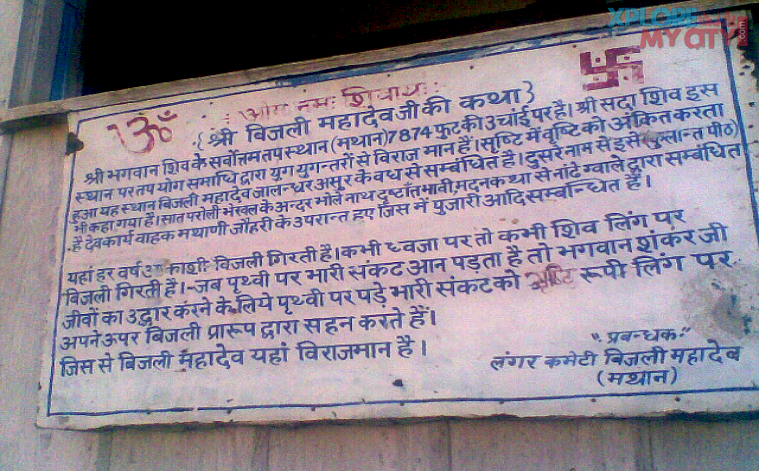 It is so named after Indias first Prime Minister Pt. Jawahar Lal Nehru. It originates from Lake Brighu. It is a naturally originating cold water spring. 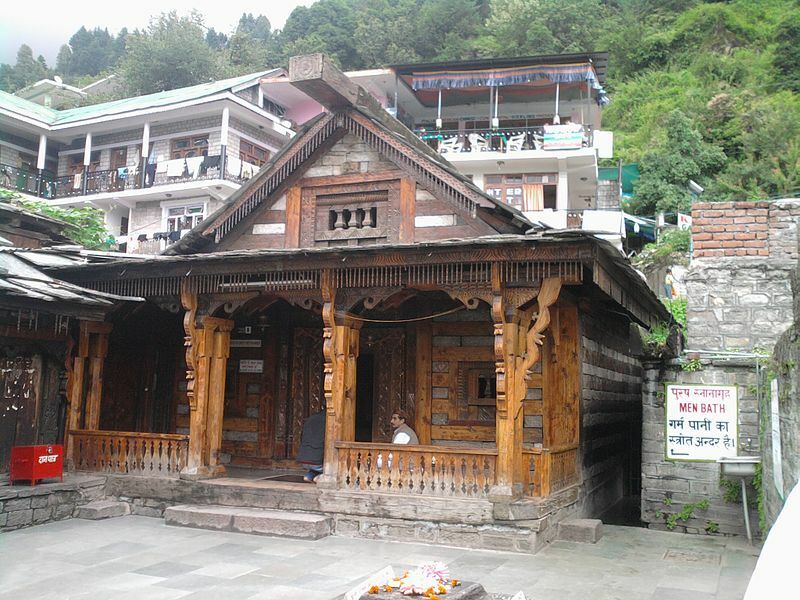 It is located at a distance of 6km from Manali. 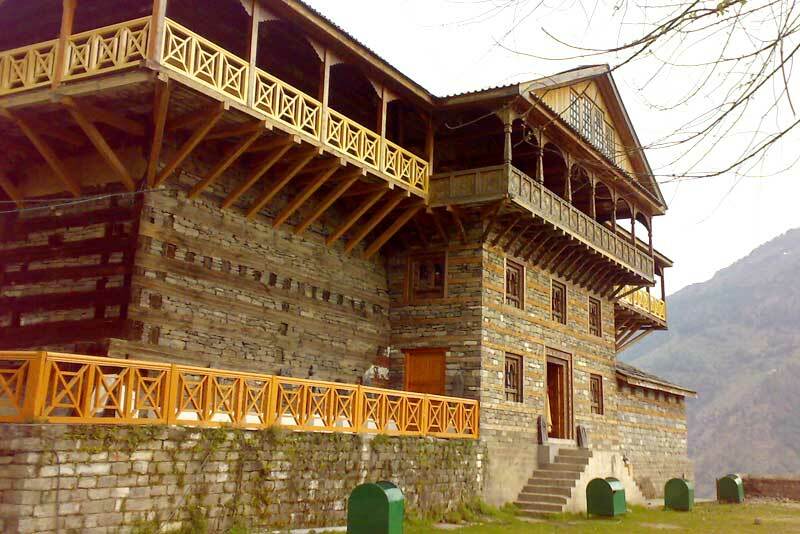 A perfect mixture of colonial and pahari culture, the palace is also known as Rupi Palace. 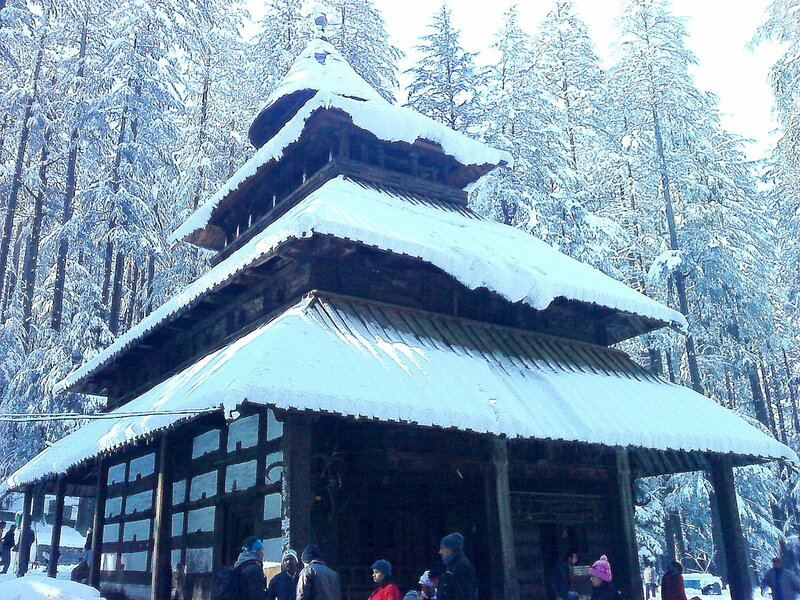 Once damaged in an earthquake, it has been newly built with a huge and royal entrance to it with huge gates of huge wooden logs and the awe striking presence of Lord Ganesha in addition to the wall paintings. Howevee, it is the private residence of the erstwhile ruling family so one needs to contact the family to visit the palace. 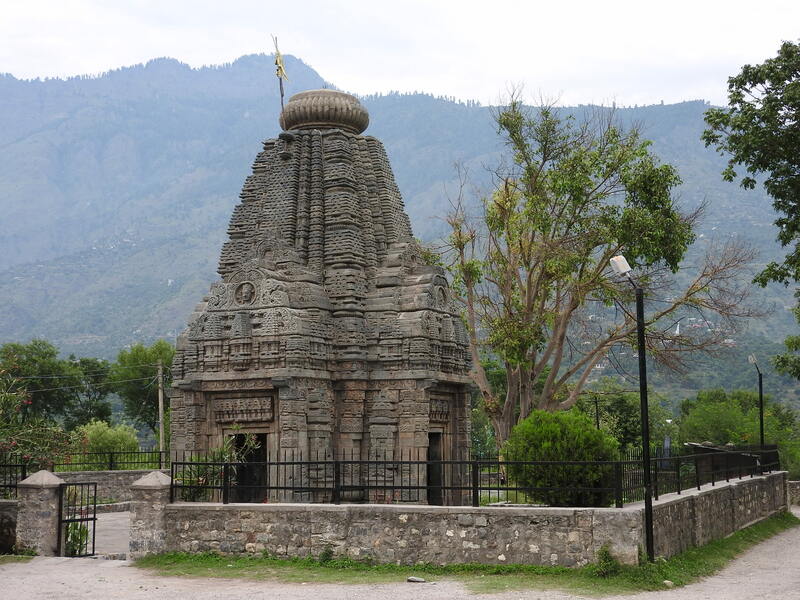 It is located at a height of about 2,460m across the river Beas.The 60 feet high staff of Bijli Mahadev temple shines magnificently in the sun that is believed to shatter into pieces after lightening takes place and thereby needs to be restored each time. 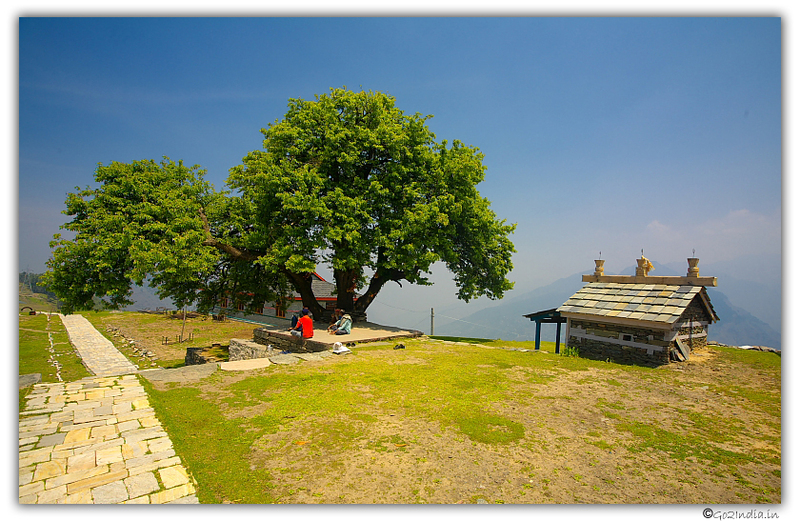 The castle was built by Raja Sidh Singh in 1460AD that is a perfect blend if European and Himalayan architecture. 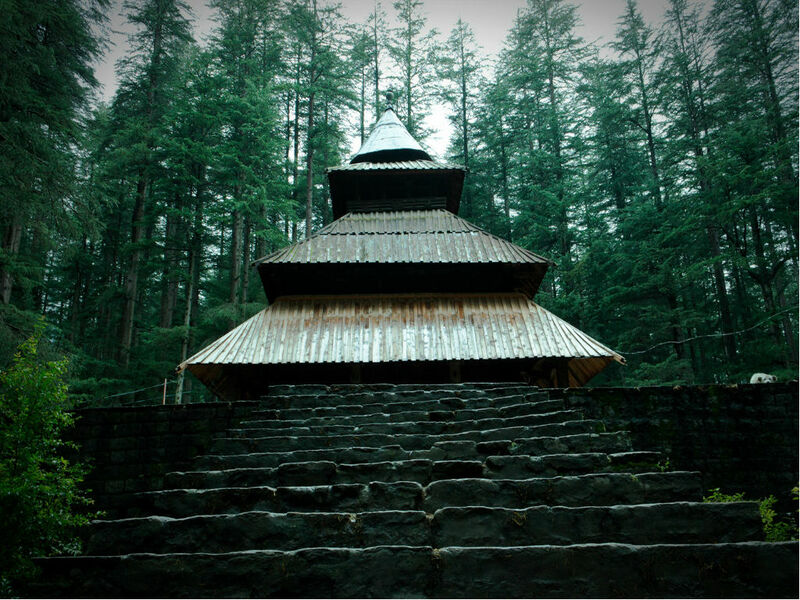 It is constructed of local timber wood and rough hewn stones representing the royalty of the era that has gone. 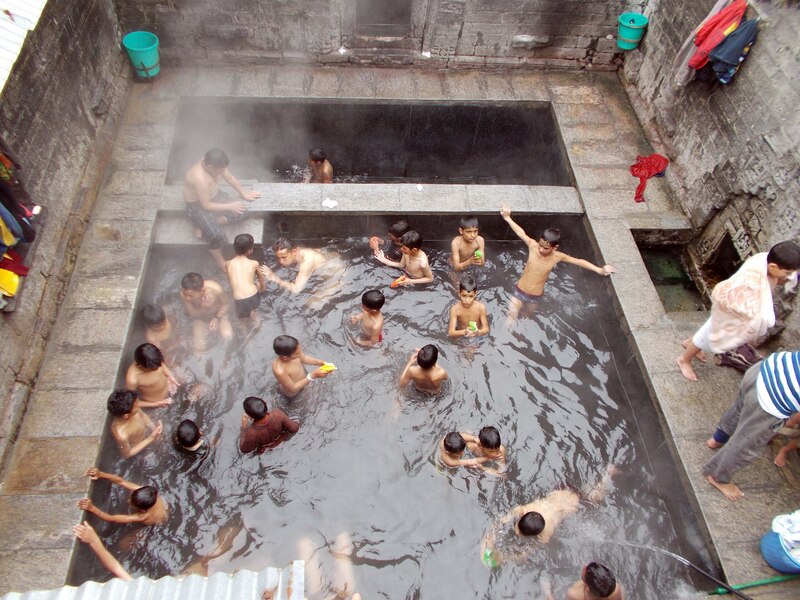 It is a naturally occurring hot thermal spring. Anybody who takes a dip in this pious spring id said to have reserved a place for himself in heaven. 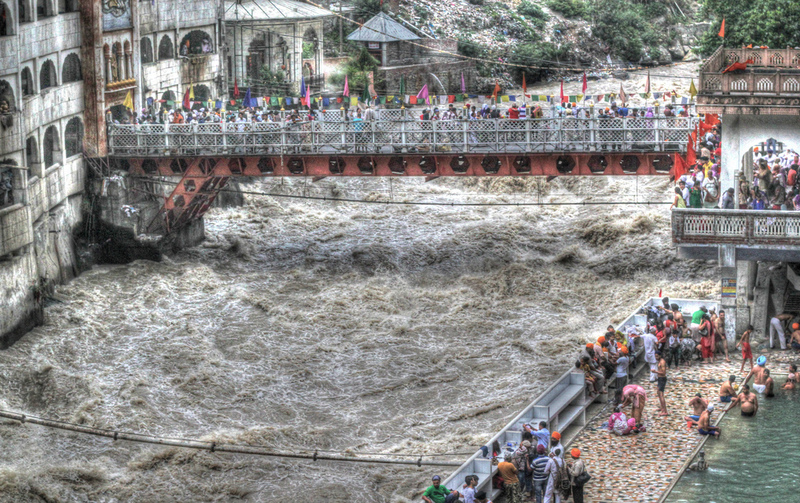 This place is grounded on a strong historical base and is sacred for both Hindus and Sikhs alike. It gives the soul of an individual a spiritual retreat. 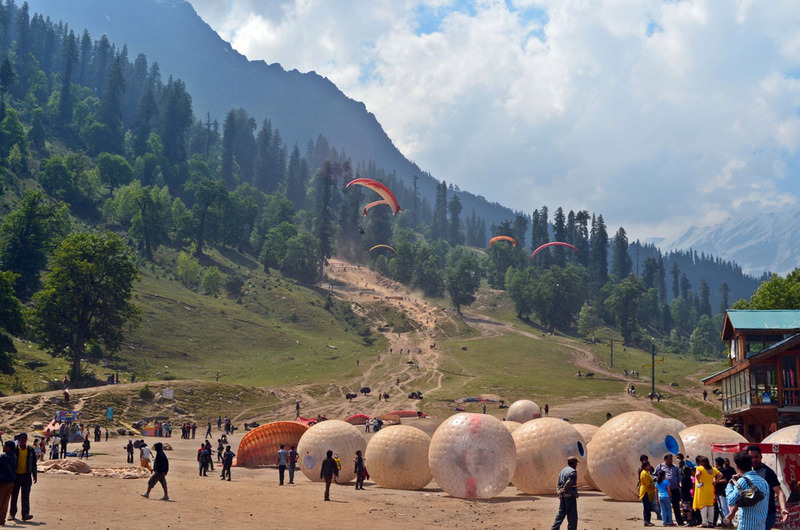 Though it is not easy to approach Manali via rail, there are however many alternatives like airways and roadways in order to facilitate visitors to enjoy the attractions present there.